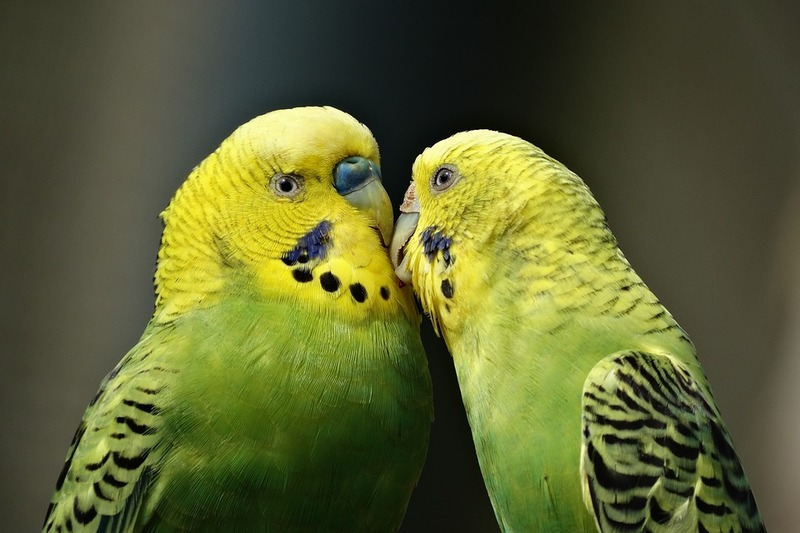 Posted on January 11, 2019 by Michelle M.
In a study published by the journal Science, it was found that female budgies prefer intelligence in a mate. In experiments, select males were trained to open a box containing treats. Other males were not. The females were able to choose between males who could open the treat boxes and males who could not. The females overwhelmingly chose the males who could solve the puzzle, even if they had previously been passed over as mates. Actual mating was never observed – so it is not clear whether the new male were chosen by the females to mate with or were just to be friend zoned. You can read more about the study here. 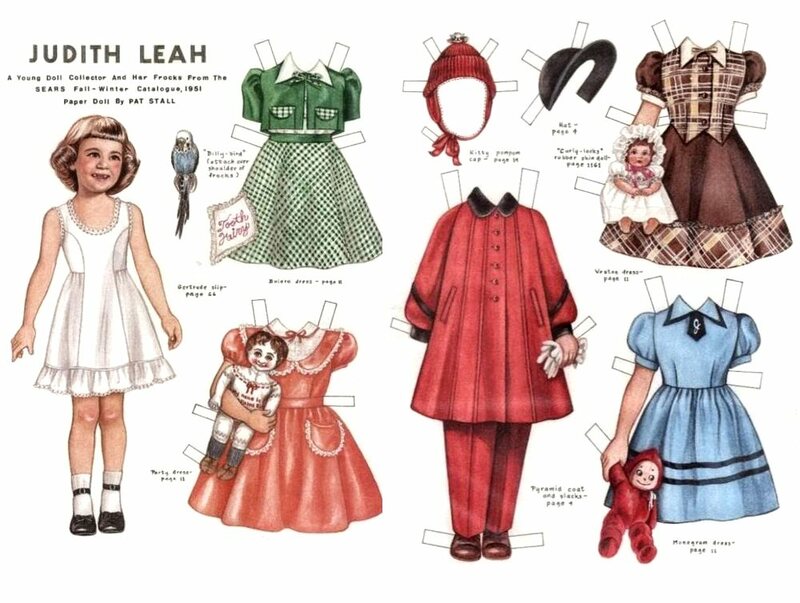 Posted on October 11, 2018 by Michelle M.
I sometimes worry that something might happen to us while we’re out and about. What would happen to the flock? 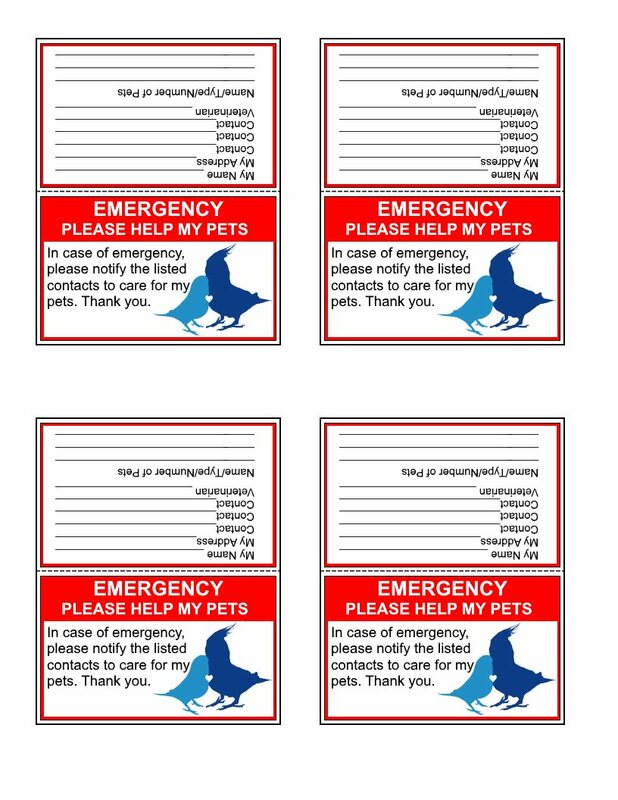 So I made these to keep in our wallets just in case. 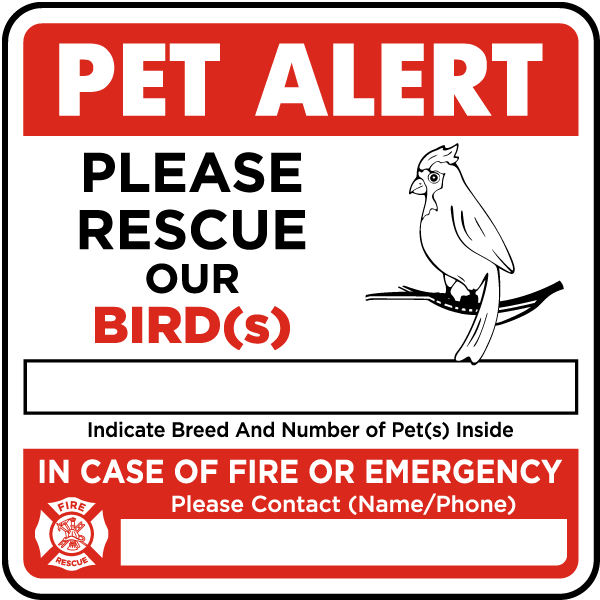 Posted on October 10, 2018 by Michelle M.
Posted on December 14, 2017 by Michelle M.
then come budgies in a baby carriage. 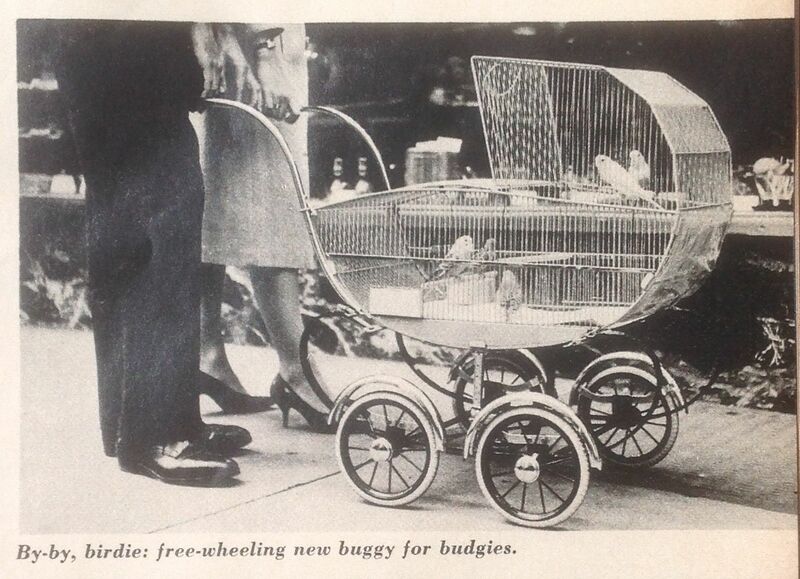 Look Magazine, December 20, 1960. Posted on October 19, 2017 by Michelle M.
So true! This cross stitch was made by Cooper’s friend, Kelle (thanks Kelle!). 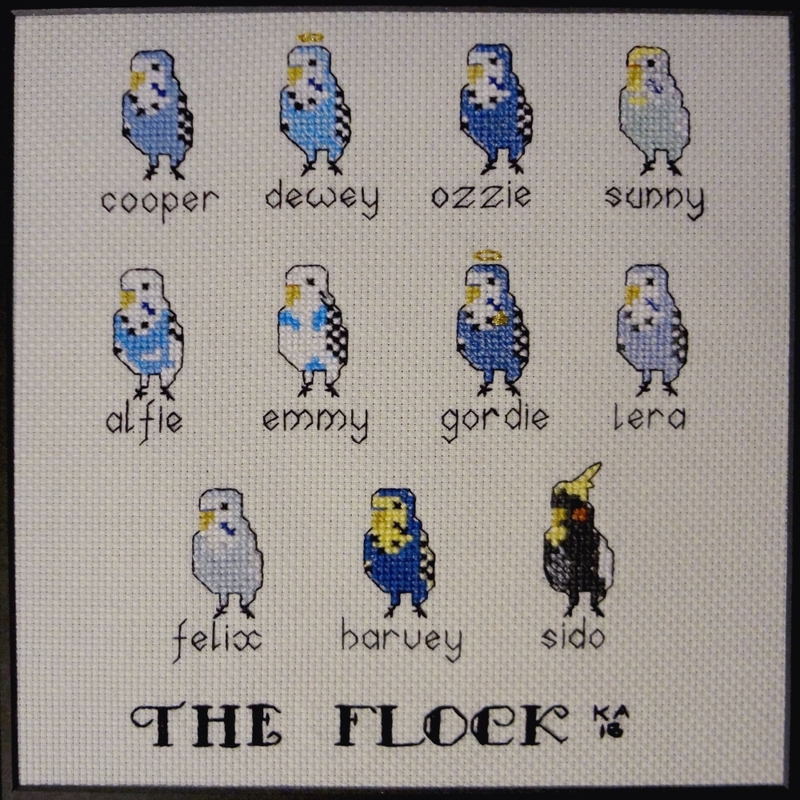 She also made the cross stitch of our flock. 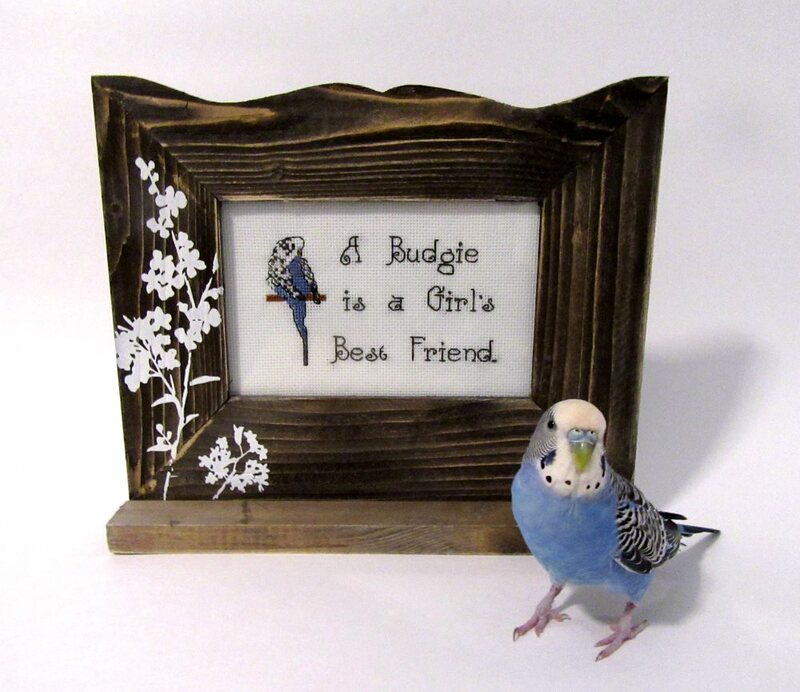 Kelle has a store on Etsy, where you can contact her for a customized budgie cross stitch of your very own. 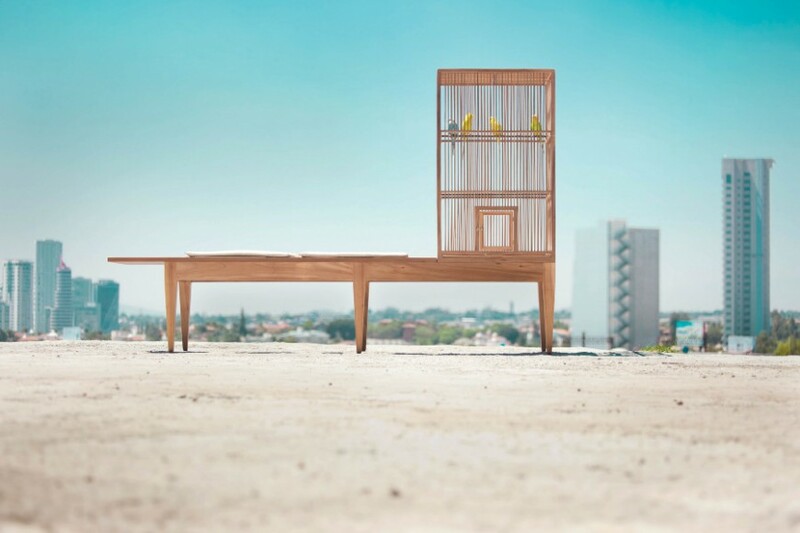 Posted on September 12, 2017 by Michelle M.
Valentin Garal – bench with integrated budgie cage. 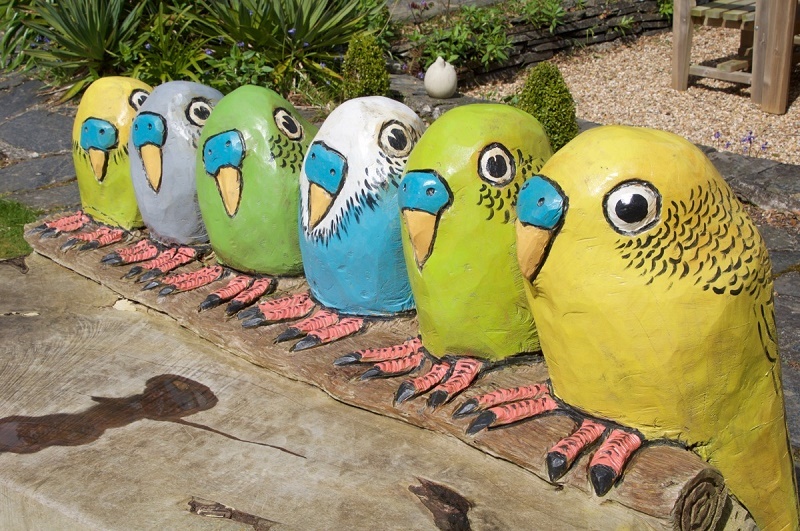 The Budgie Bench – by Richard Austin at the Talland Bay Hotel. Posted on June 13, 2017 by Michelle M.
The Birds of Mura Mura Aviary at the Pairi Daiza Zoo and Botanical Gardens in Belgium. 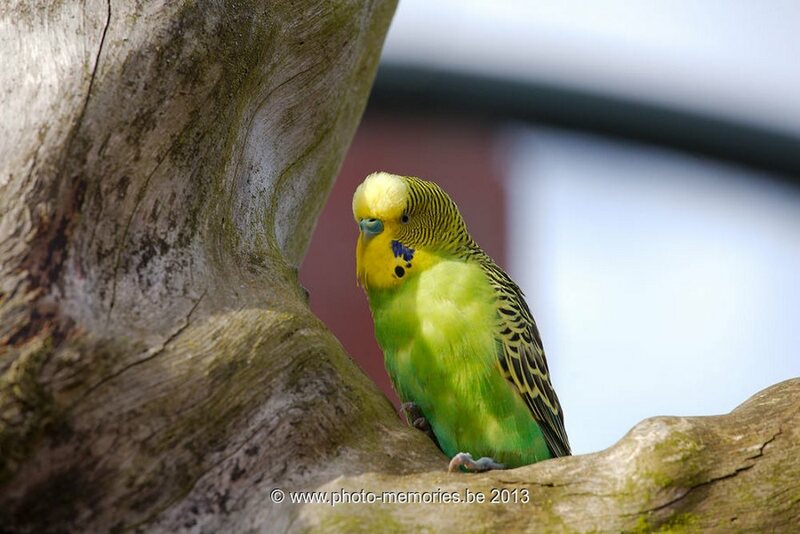 The large outdoor aviary of Mura Mura is a faithful reproduction of the natural environment of the budgerigar. Posted on April 27, 2017 by Michelle M.
The Villa Borghese Aviary in Rome. photo by judy h on flickr. 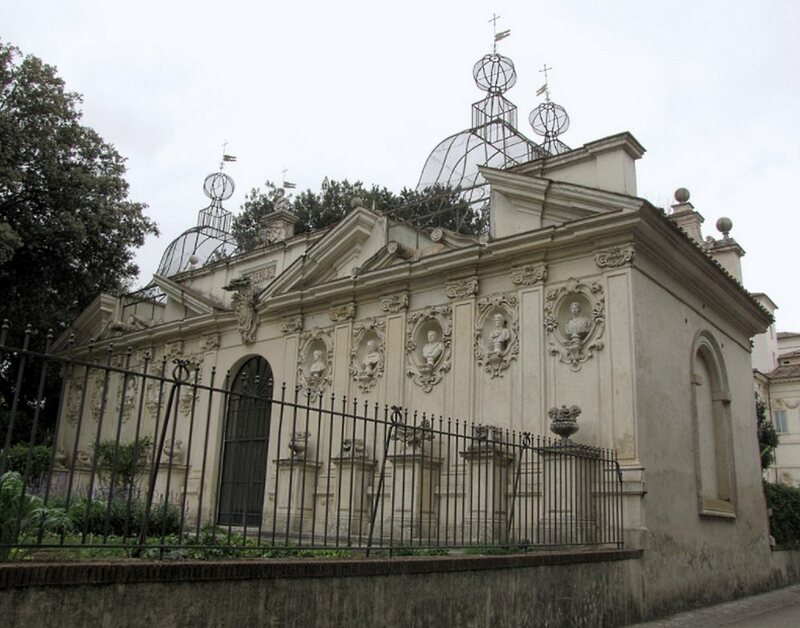 The aviary was built at the start of the 17th century and at one time housed rare birds (such as peacocks, swans and ostriches). 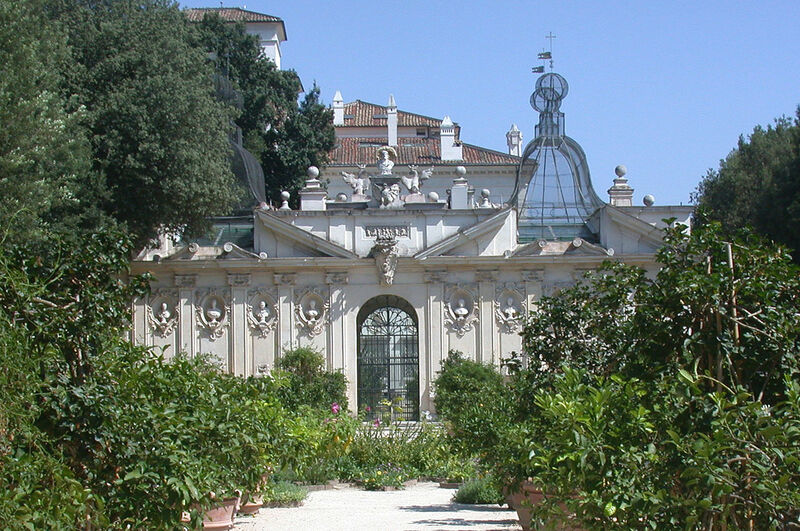 The aviary is located in the Villa Borghese Gardens, part of the former private estate of the Borghese Family (and now public park). Posted on November 10, 2016 by Michelle M.
Jurong Bird Park in Singapore. 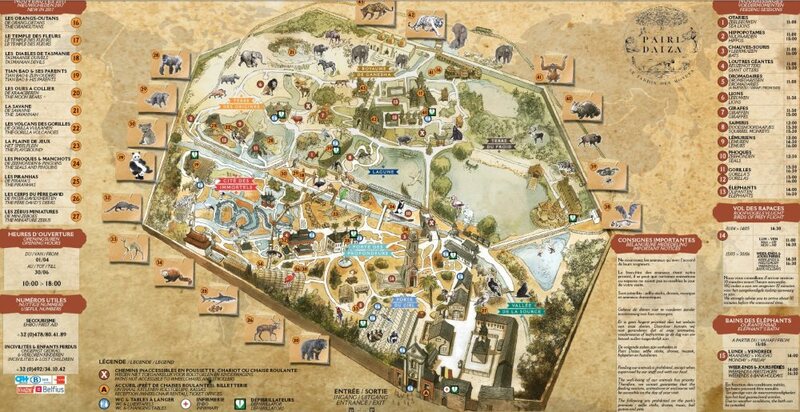 This sanctuary has some of the largest free-flying aviaries in the world. 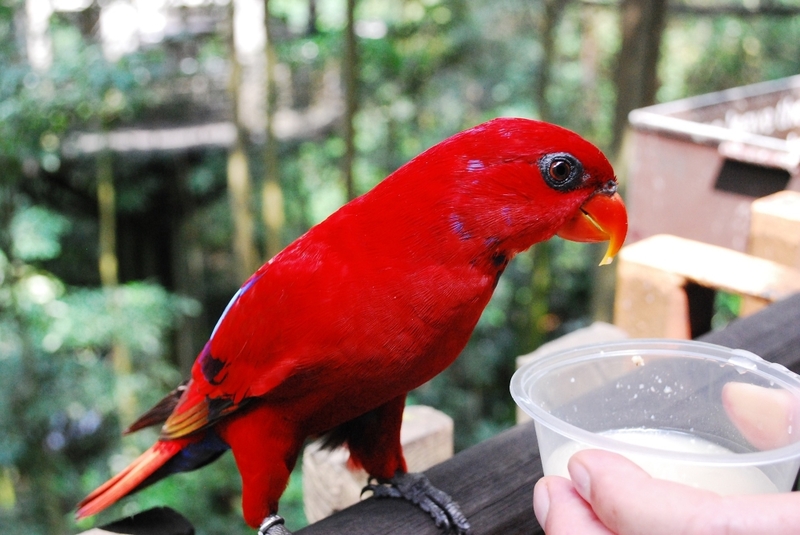 There are feeding sessions where you can get close to the birds. 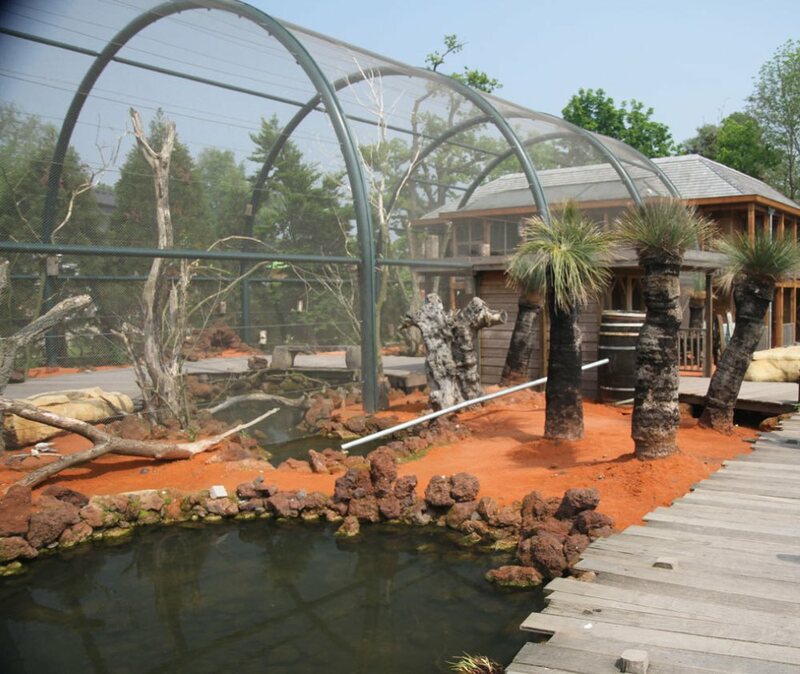 They also have a breeding and research center which is open to the public. 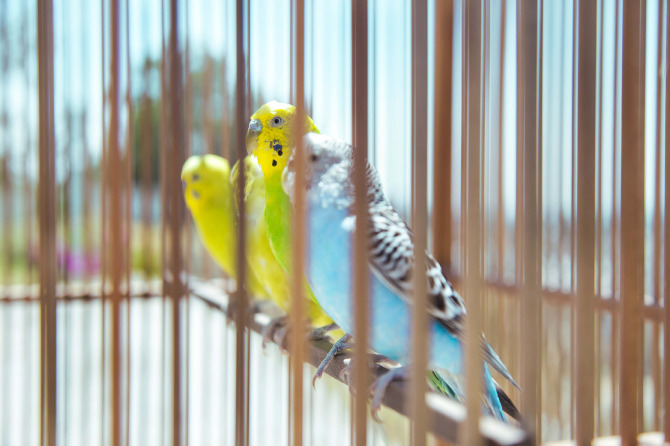 There’s a bird themed playground for the kiddies. 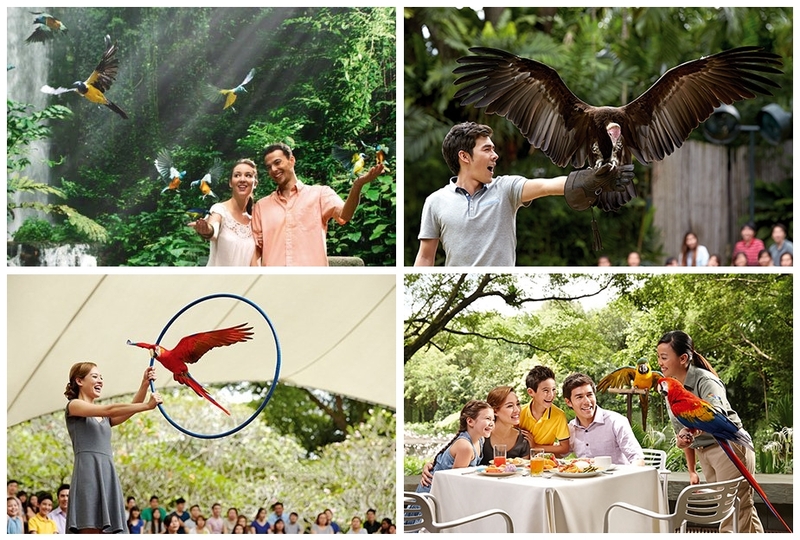 You can have lunch with the parrots or catch the Kings of the Skies or the High Flyers bird shows. 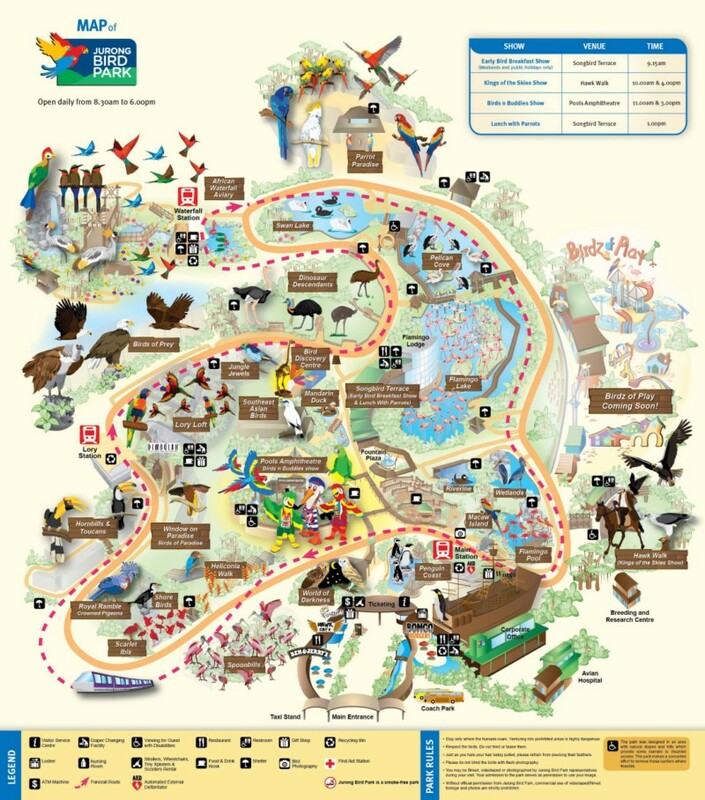 Make sure you add the Jurong Bird Park to your around the world aviary tour!